Considering purchasing the Mackie SRM1850 & SRM650 Power Pack #4? Have questions? Ask people who've recently bought one. Do you own the Mackie SRM1850 & SRM650 Power Pack #4? Why not write a review based on your experience with it. What a great setup. The tops compliment the subs well. The sound quality is brilliant. Great bass, Great mids and lovely crisp clear tops. If you buy these invest in the genuine covers. They fit the speakers perfectly and are very durable. The sub covers stay on the subs and have all the access panels required for use. The top covers have to be removed to use the tops but tbh this is easy to do plus when packing down they have good quality velcro strapping that goes under the speaker to keep the cover secure. The speakers come with good quality poles which work well. The power leads have the usual just out the box hardness but with a bit of heat and a gentle stretch they become supple and easy to wrap up. The subs have special clip in IEC leads which are a nice touch. I used these at the weekend for an outdoor 14hr event. They didn't even break a sweat ;-) great sound, great quality and would highly recommend! 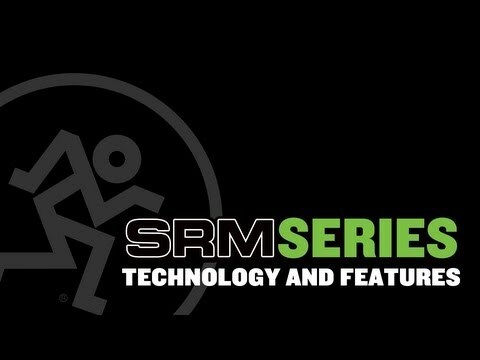 Seen a video for Mackie SRM1850 & SRM650 Power Pack #4 online or have you own video? You will earn 5,990 loyalty points with this product worth £14.98, when logged in. 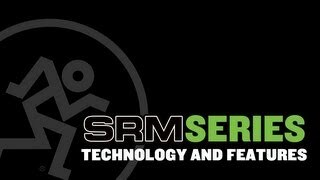 Check out Mackie SRM1850 & SRM650 Power Pack #4 on DJkit.com!